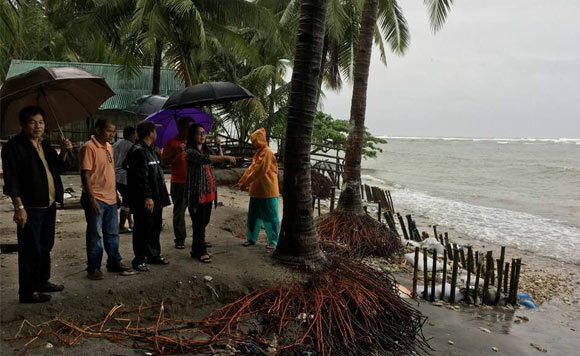 Mayor Cynthia L. Estanislao has led the trimming and clearing of the trees along the major roads in Morong, Bataan to ensure the safety of the public. The activity held recently along Sabang-Mabayo Road to JJ Linao National Highway was participated in by the local government unit Department Heads, Sangguniang Bayan Members and Barangay Officials. “We would like to thank Penelco and of course all the volunteers, NGOs and various organizations for your assistance,” the local government said. “Safety of everyone is our priority. Ibayong pag iingat din po mga kababayan lalo na po ngayong tag-ulan,” it added.